The new parent handbook is designed to help AOA parents to find basic information about AOA including who we are, what we do, important dates and more. 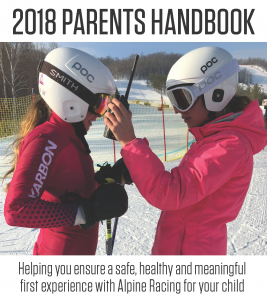 Also included in the 34-page booklet are parenting tips such as what to say to your kids, what NOT to say, how to navigate the ride home from races and how to reframe both winning and losing. Clubs and coaches are encouraged to share this with their teams.